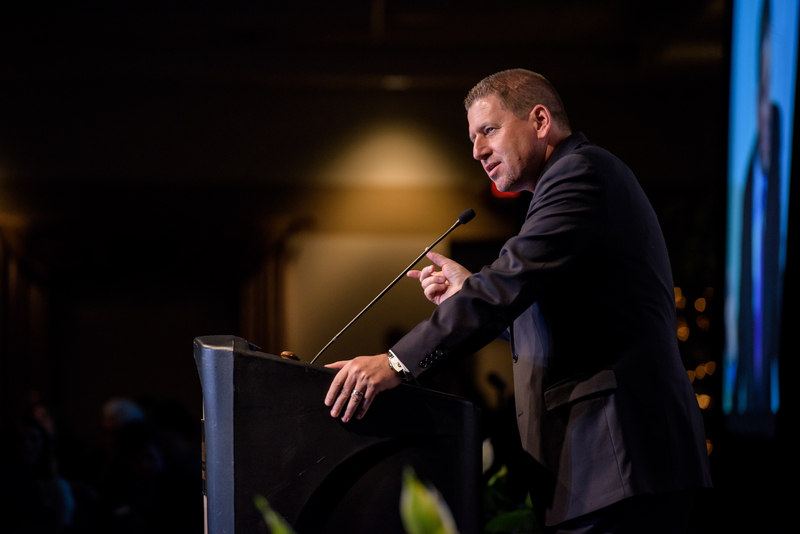 This annual gala celebrates the ever-growing success of our business community, non-profit organizations, and volunteers. With over 600 members in attendance, this premier event features power networking, great food, and recognition of the achievements of our members. 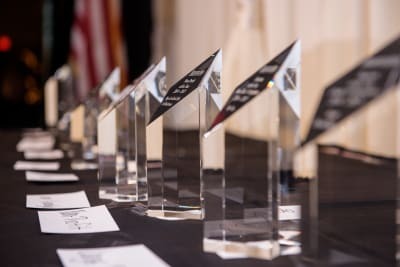 The event showcases the Volunteer of the Year, Small and Large Business of the Year, Non-Profit of the Year, and Lamp of Knowledge award winners. The Chair of the Board gives year-in-review highlights and the incoming Chair of the Board presents the Chamber’s priorities for the upcoming year. Check back for updated information about the 2019 date. To nominate a business, please fill out the form below, or click here. Please continue reading for further guidelines and qualifications. 1. 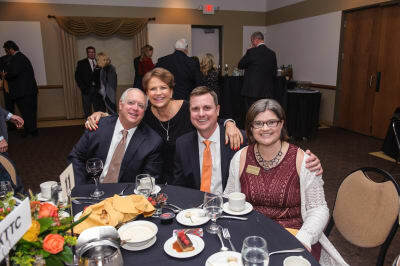 Nomination – To qualify for recognition as Business or Non-Profit of the Year, you must be nominated by a member of the community via a simple online nomination form on rochestermnchamber.com. The nomination cannot come from anyone affiliated with your company (owner, employee, board member, etc.). Nominees must have been a member of the Chamber for at least one year prior to their nomination, and must be in good standing with the Chamber. Nominations must be received by the Chamber by 5:00 pm CST on August 15th, 2017. 2. Application – Members will be notified by August 22nd, 2017 of their nomination and invited to submit an online Business or Non-Profit of the Year Award application. In addition, nominees will be required to submit at least two letters of recommendation from customers and one from a member of the community who can speak to the organization’s community involvement. Applications and letters of recommendation must be received by the Chamber by 5:00 pm CST on September 29th, 2017. 3. Interview – All applications received will be reviewed by a panel. This group will select three finalists for the award in each category. These finalists will then be interviewed by a panel of judges who will make the final determination of the winner. 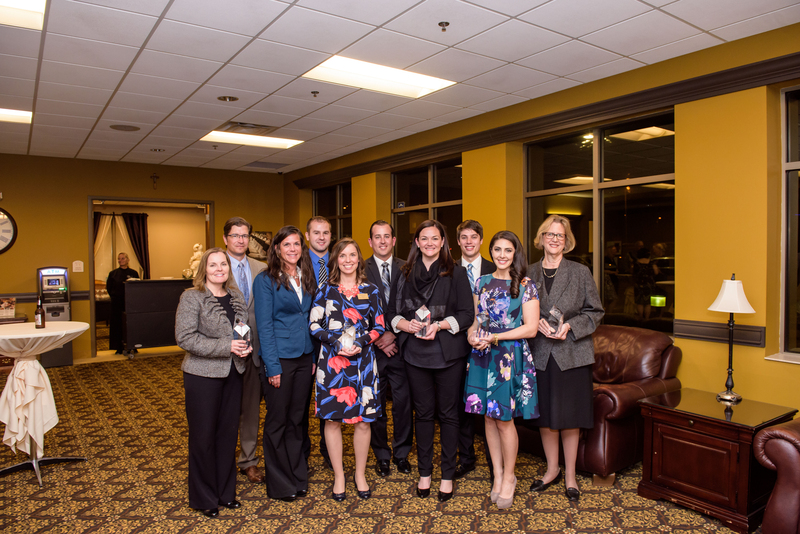 The finalists in each category will be recognized at the Chamber’s Annual Member Celebration in February 2018. 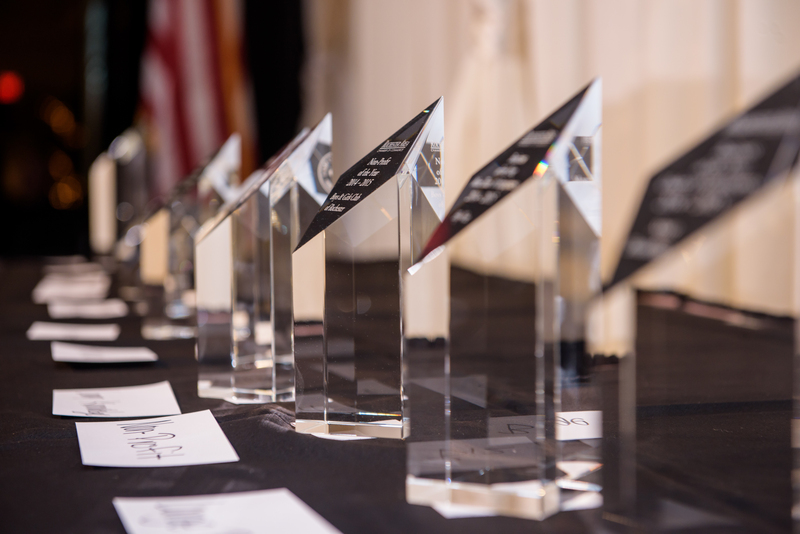 The Business and Non-Profit of the Year Awards will be announced and given to the winning members at the dinner. To nominate a business, please fill out the form below, or click here. Click here to read more about our past Annual Member Celebration and the Award Winners. For more information about Annual Member Celebration, please contact the Chamber or call (507) 288-1122.